Poplar Table Discounts Apply ! 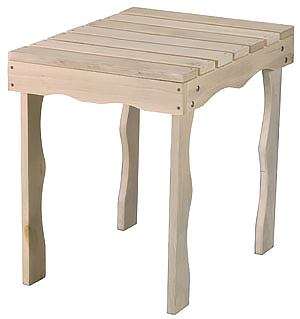 The Poplar Table is a functional yet stylish accent that's comfortable as well! Place a few of these with the Poplar Adirondack Chair (#66661) around the lake or on your porch for the ultimate in entertaining!